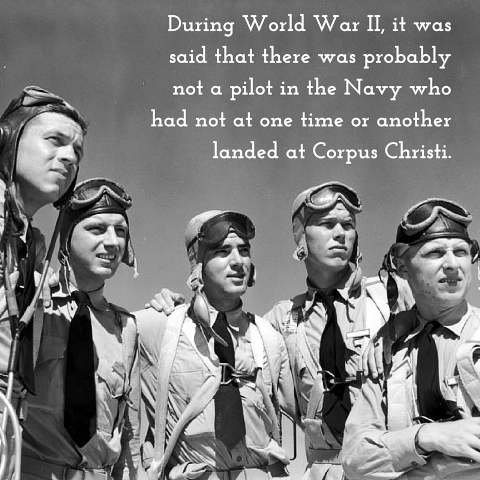 Robert William “Bob” Barker, former Navy fighter pilot and television host for “The Price is Right,” regrets that he will not be able to travel to Corpus Christi for the Naval Air Station’s anniversary celebration March 12, 2016. 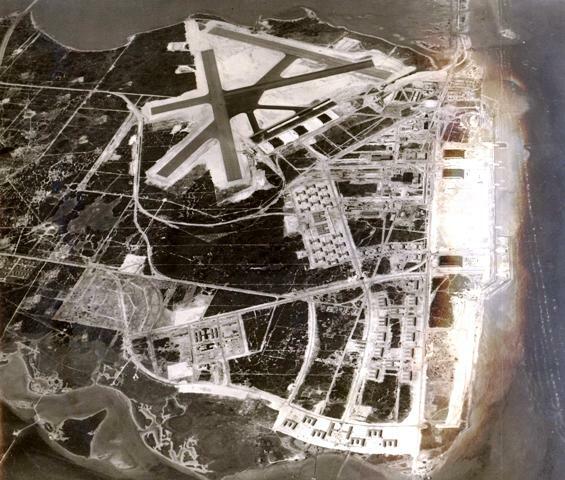 Corpus Christi’s civic leaders gave the Navy an added incentive to build here in 1940: 640 acres of undeveloped city land added to what the federal government would purchase. 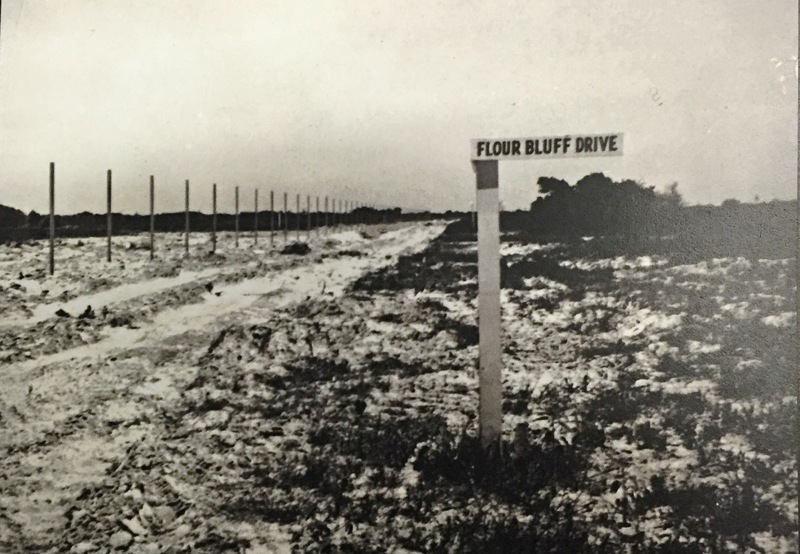 The city also gave $2 million to help with the cost of construction. 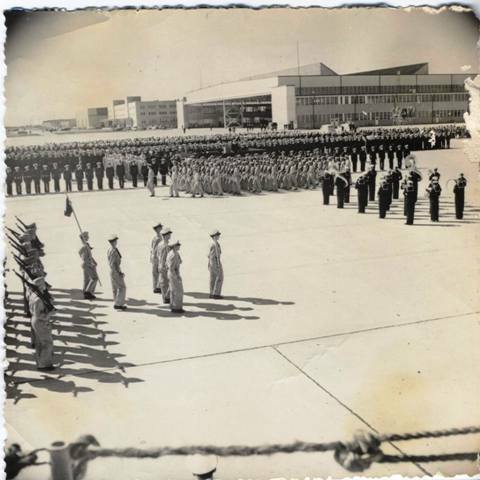 The 75th Anniversary Celebration on Saturday, March 12, is free and open to the public. NASCC’s Main (South) Gate will open at 10 a.m. The official ceremony will begin at 11 a.m. with Corpus Christi Mayor Nelda Martinez as the keynote speaker. 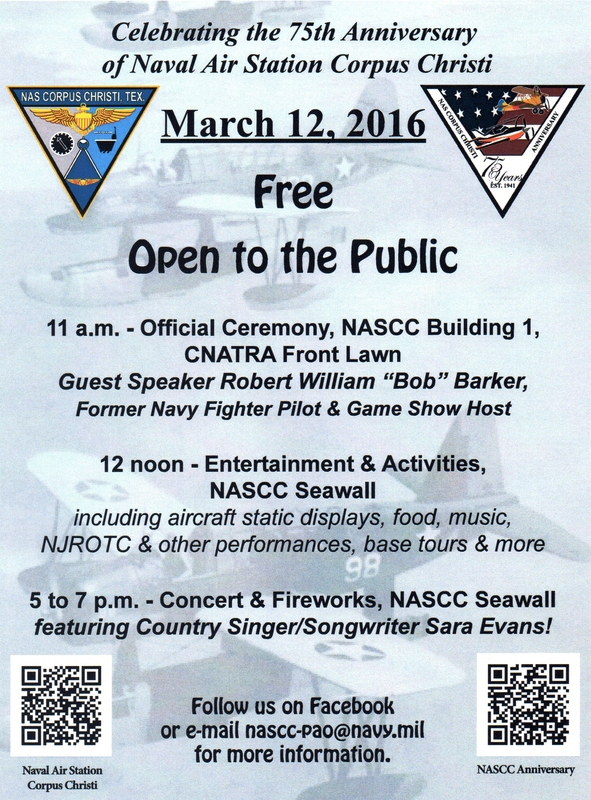 The ceremony will end at noon with a flyover of historic and current naval training aircraft. 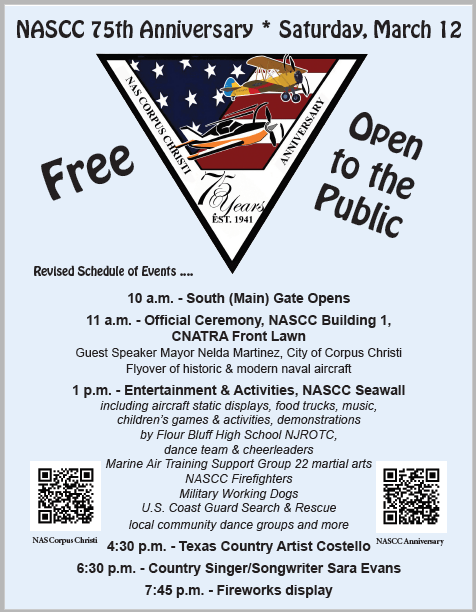 A variety of static displays, including naval aircraft and historic automobiles, as well as other family-friendly activities and entertainment will be held throughout the afternoon on the NASCC seawall. Entertainment from the local community includes the championship Flour Bluff High School NJROTC drill team, the FBHS dance team and cheerleaders, and numerous other groups. Military entertainment includes demonstrations from the Marine Air Training Support Group-22 USMC Martial Arts Program, NASCC Firefighters, NASCC Military Working Dog teams, and a Search and Rescue demonstration by the U.S. Coast Guard. There will be games and activities for children as well as food trucks selling refreshments. 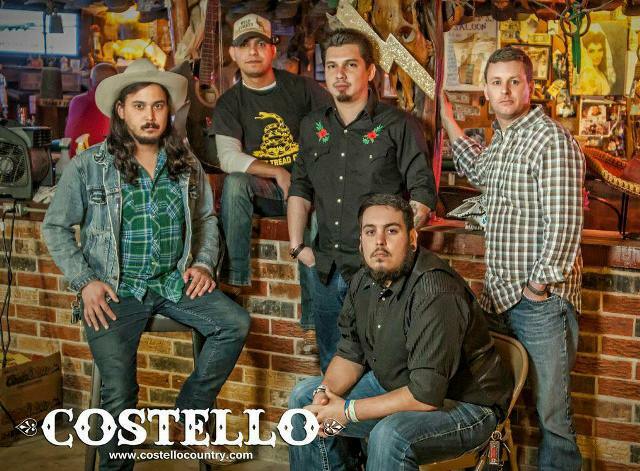 A free concert will begin at 4:30 p.m. with Costello, a local Texas country band, followed by Country Singer/Songwriter Sara Evans at 6:30 p.m. The day’s celebration will conclude with a fireworks display beginning at 7:45 p.m.